Ford F-150 or Super Duty - Which Works Best for You? Both the 2018 F-150 and its bigger brother the 2017 Super Duty are some of the best-selling and highest-rated pickups in their respective classes. But which one works best for your needs? The F-150, F-250, and F-350 all offer various levels of towing capacity, luxury, and payload – so here’s how they break down so you know which to choose the next time you visit Team Ford in Edmonton, AB! Hopefully now you have a better idea of which Ford pickup works best for your budget and needs. Visit our New Vehicle Inventory to find the latest F-150’s, F-250’s, and F-350’s, while our Used Vehicle Inventory contains lightly-used examples of each.  Team Ford serves Edmonton and the surrounding area.